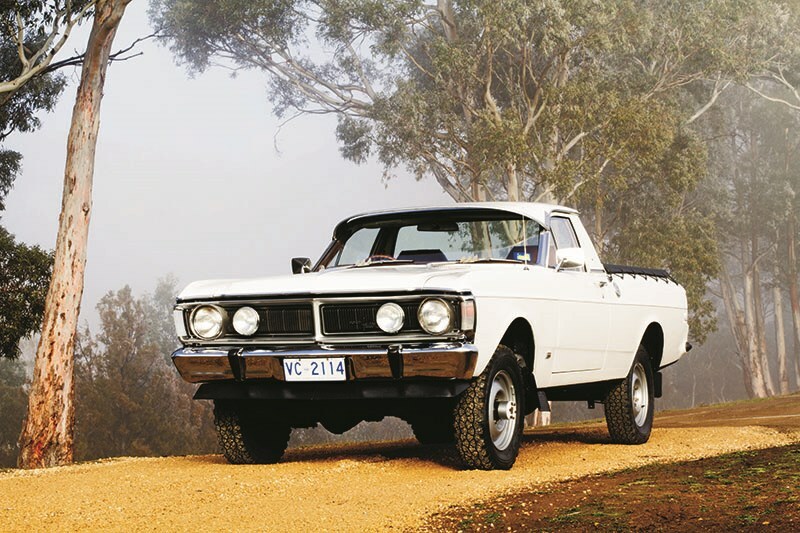 Here's part 2 of our Falcon history - XR through to XY series. 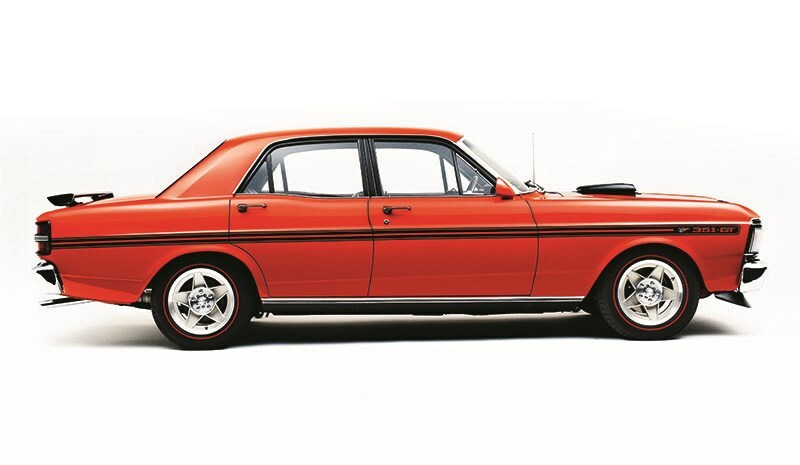 Historian, motoring author and avowed car tragic Dr John Wright unwraps the history of the Falcon, while workshop guru and ace road-tester Dave Morley give us a drive impression. Ford had taken the battle to Holden with the XP. The next job was to set the lead. Enter the ‘Mustang-bred’ XR (and never mind the paradox that the Mustang was Falcon-bred!). 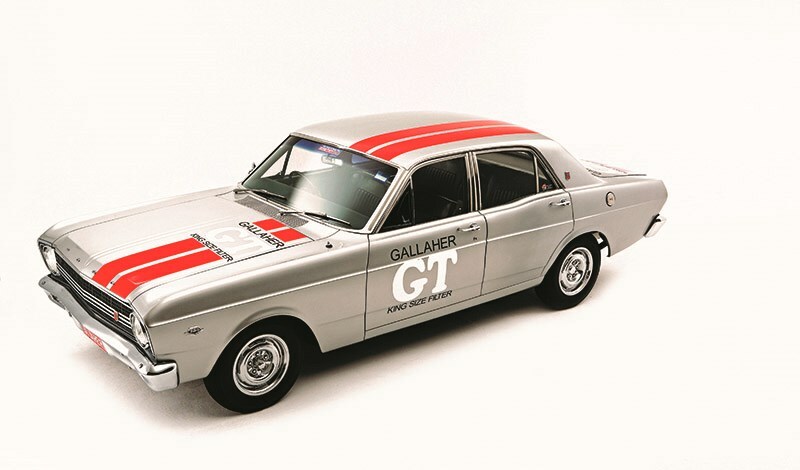 While the Chrysler Valiant was the first of the local V8s, the Valiant V8 was a bespoke model. 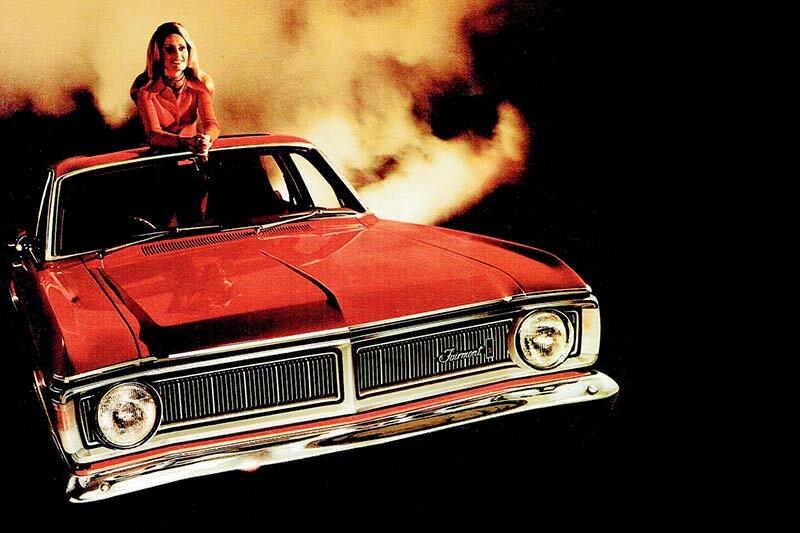 Ford Oz offered the 289 cubic-inch V8 across the range. 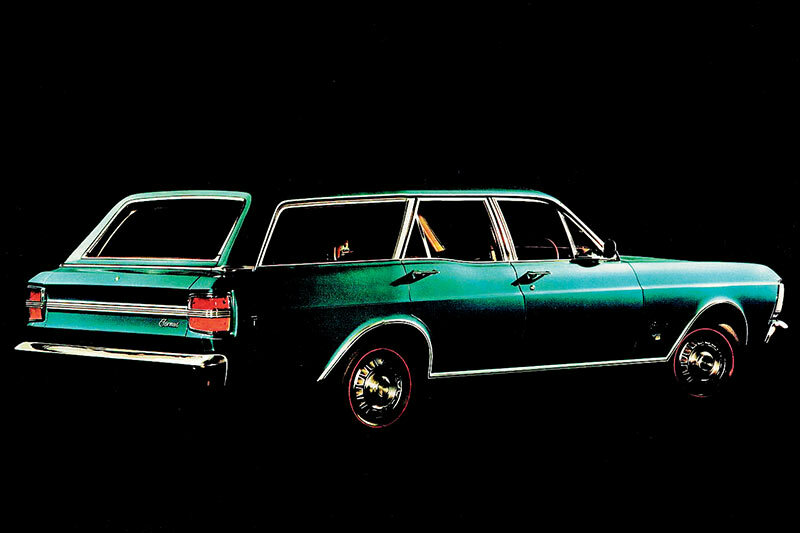 Longer and much wider, the XR dwarfed the HR Holden, while rendering it immediately outdated. The XR brought the US options game to Oz. ‘Falcon is designed to be designed by you’, which is a nifty way of saying most good gear will cost extra. Air-conditioning, radial tyres, vinyl roof, white walls, transistorised push button radio, dust deflectors for your wagon, and more were ready to inflate the price of your new XR. Out went the old 144 engine and the two-speed Ford-O-Matic in favour of a three-speeder. But the biggest news was the GT variant, whose genesis lay in a police pursuit special. 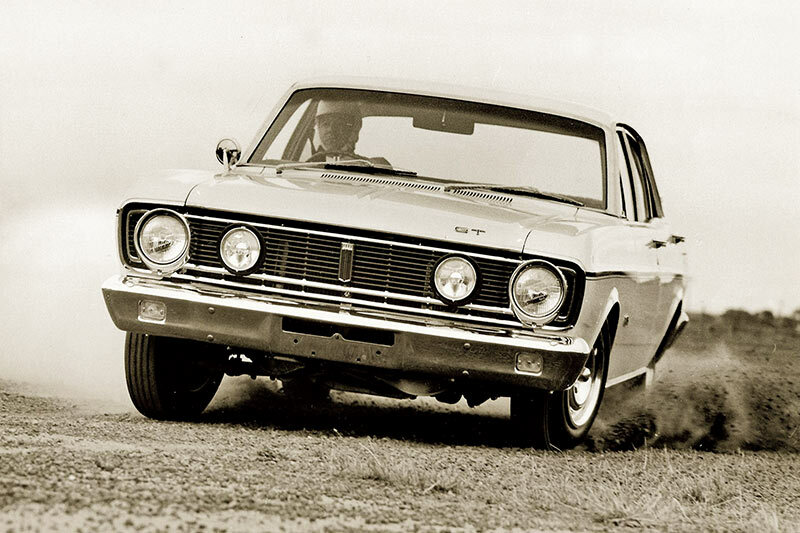 This was the time when Ford Australia had serious marketing smarts. 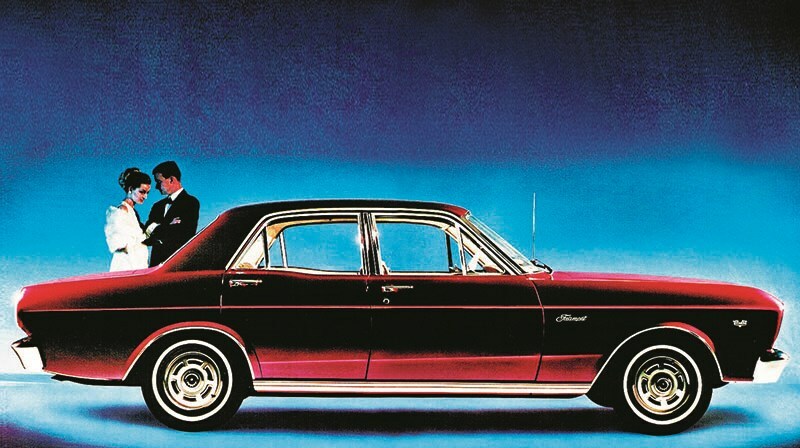 Even more than the GT, the long-wheelbase Fairlane demonstrated this nous. 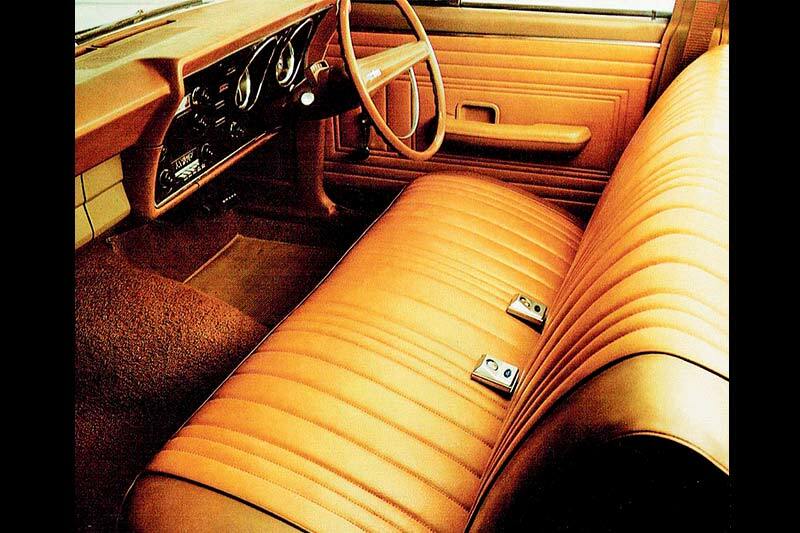 The XT was a minor facelift, promising ‘More... More… Mustang!’ The grille was new. The typically big round Ford taillights were horizontally bisected by rectangular indicators. A black decorative panel ran between these lights. First gear on the three-speed manual got standard synchromesh. Two three-speed automatic transmissions were offered. Dual-circuit brakes, a padded steering wheel hub and recessed interior door handles added to the safety story. The XW was released in July 1969. Its squarer lines constituted a major facelift. Big news was the Windsor 351 V8 engine option, which was standard in the awesome new GT. The 302 replaced the 289 V8. 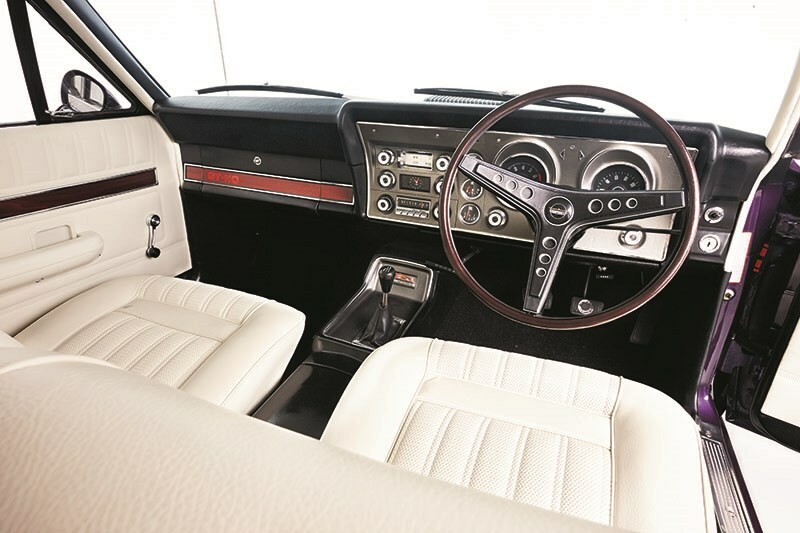 The GS Options Package put lots of GT exterior and interior into any old Falcon. Ford’s marketing excellence was everywhere evident. The final edition of the second series of Falcons was the much-loved XY which went on sale in October 1970. Highlights were two versions of the new 250 cubic-inch sixpack. The 2V (for twin-venturi carburettor) was intended to rival Holden’s new smaller 253 cubic-inch V8. It also got extractors. Peak power was 170 horsepower. Mostly, changes were minor but the overall effect was a more refined car. We’re almost talking two generations of Falcons here, because the XY was so far removed from the XR it wasn’t funny. The big advances came in the form of refinement; the XY had plenty whereas the XR was still a fairly raw thing. And the XT and XW were somewhere in between. But even an XY doesn’t like to be hurried. Or, at least, that’s the impression you get, along with the sensation that it wouldn’t take too much for those cross-plies to start howling. These cars were made at a time when obtaining any sort of viable ride quality required a softly-sprung chassis. Too soft, it should be said. So, yeah, they wobble a bit in turns and the sharp change in direction (should the tyres oblige you at the time) will be met with a fair bit of lurching. And we’re still talking cars with no use for power-assisted steering thanks to their gargantuan tillers and steering-box ratios slower than a Tuesday night in Manangatang. But the mainstream six-cylinder engines were getting stronger though that was through cubic capacity rather than technology, so they could still feel a bit strained if you started revving them. Front disc brakes were becoming more and more common and if there was a better way to spend an extra few shekels on your brand-spankers Falcon, we can’t think of it. Inside, the later XW and XYs had it all going on with a big, padded dashpad and a fascia full of gauges and warning lights that was clearly intended to invoke a plane’s cockpit. Bucket seats had started to make an impression, too, even if stuff like the umbrella-handle park-brake was there to remind you of the glory days of the padded park benches of the previous generation.